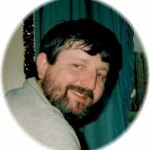 William David Zeek 51, of of Turkey Creek Road, Inez, KY; passed away on Monday, December 5, 2011 at Kings Daughters’ Medical Center in Ashland, KY. He was born on August 31, 1960 in Martin County, KY; he was a son of the late John and Lucille Luster Zeek. He is survived by his wife; Neva Lee Hickman Zeek of Inez, KY as well as sons; John David Zeek of Inez, KY, Erick Charles Zeek of Dallas, TX and Brian Charles Zeek of Louisa, KY as well as his brothers; Kenny Zeek of Mt. Sterling, KY, Bobby Zeek of Ohio and sisters, Brenda Music of Columbus, OH and Linda Crum of Inez, Ky. David also leaves behind his 4 grandchildren and friends and family who will miss him deeply. Funeral services will be conducted on Thursday, December 8, 2011 at 1:00pm at the Richmond-Callaham Funeral Home, Inez Chapel with Joe Mullins officiating. Burial will follow in the Family Cemetery of Inez, KY. Visitation will be conducted on Thursday from 10:00am-1:00pm at the funeral home. 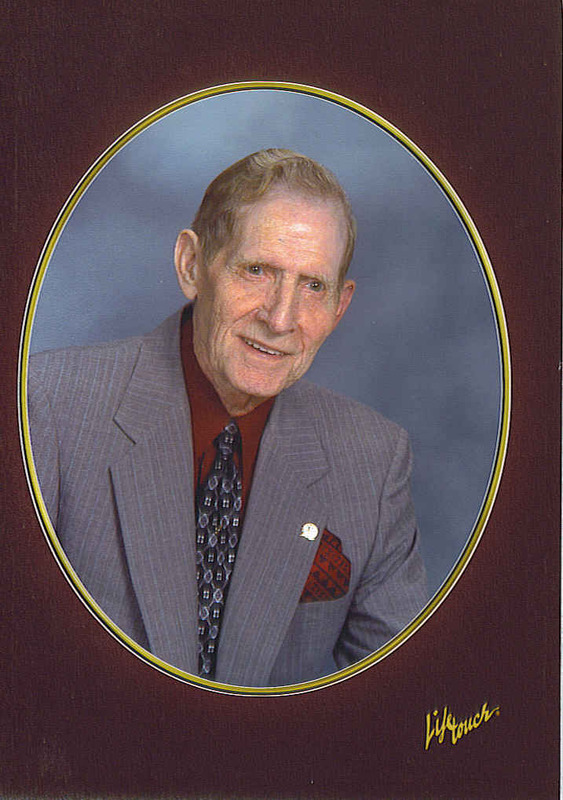 Arrangements are under the direction of the Richmond-Callaham Funeral Home, Inez, Ky.
By request of the family, they are requesting that in leiu of flowers, contributions are asked to be made to the Richmond-Callaham Funeral Home, Inez, KY.
Rev. 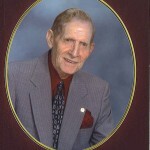 William (Bill) Tackett, age 87 of Paintsville, passed away Monday, December 5, 2011 at his home. Born October 13, 1924 in Johnson County, he was the son of the late Jessie and Minnie Conley Tackett. In addition to his parents, he is preceded in death by his first wife, Elva. He is survived by his wife, Colleen Daniels Tackett; one son, William Tackett of Wabash, Indiana; one daughter, Shirlene Burton of Van Lear; one brother, Fred Tackett of Wabash, Indiana; one sister, Stella Bowling of Van Lear; six grandchildren; and three great grandchildren. He was a retired coal miner. Funeral services will be 2PM Thursday, December 8, 2011 at the Auxier Freewill Baptist Church with burial to follow in Highland Memorial Park at Staffordsville. Bobby Joe Spencer will officiate. Friends may visit the church from 1-9PM Wednesday and until the time of service on Thursday. Arrangements are by the Phelps & Son Funeral Home, Paintsville.